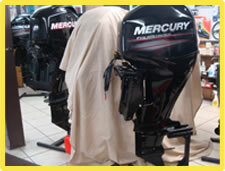 Jeff’s Outboards & Service has a large selection of new and used outboard motors, such as Yamaha, Honda, Suzuki, Mercury, and Evinrude. 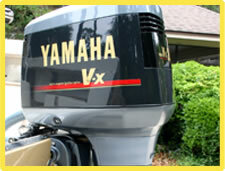 These outboard motors are quality engines with outstanding warranties, which makes Jeff’s Outboards & Service your ideal choice. We also sell used boats and will repair and service all out board motors.